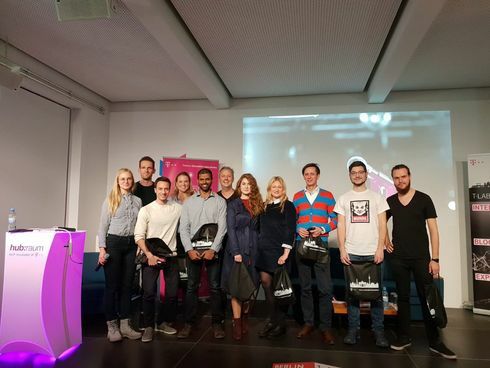 On November 8th, the SNET researchers Dr. Peter Ruppel and Martin Westerkamp presented their projects, blockchain analytics and tawki, at the first science slam specifically targeted on distributed ledger technologies. Martin Westerkamp won the runner-up price at the event. More photos can be found on twitter (#blockslam).